Game director Jeff Kaplan has confirmed that Törbjorn’s turrets are getting nerfed. 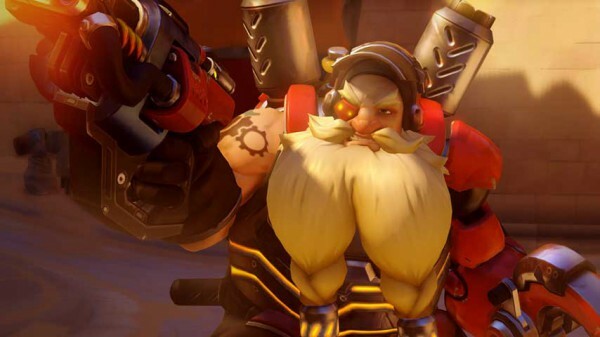 The announcement was made in a reddit thread discussing Törbjorn’s knack for spoiling the fun in Overwatch with his auto-aim turrets on console. If you’ve been playing Overwatch on console, was this what you wanted to hear? Do you think it’ll make a huge difference? Let us know what you think in the comments.